Actually So...? With Attitude comes with 4 different fragrances to accommodate your personality and preference. And I tried So...? Desirable (lol, I guess I'm that desperate to be desired, JK). 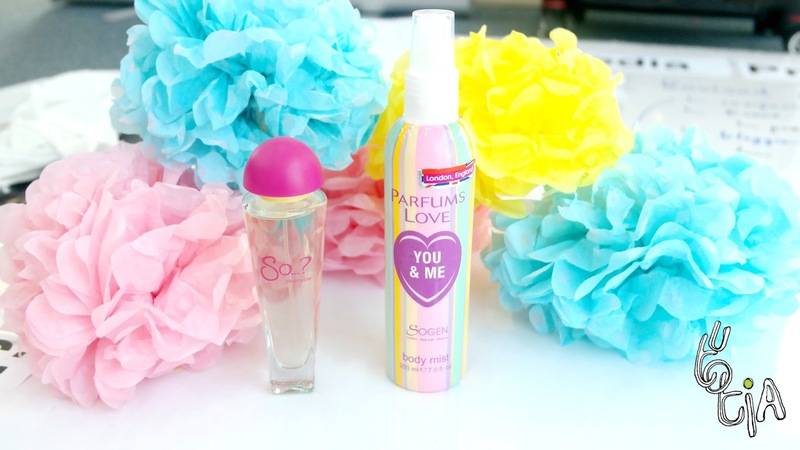 The perfume is so PINK! Can't take my eyes off it. I love how fresh this EDT is because of Apple and Mandarin on the top. And the flowers inside the heart is so lovely. 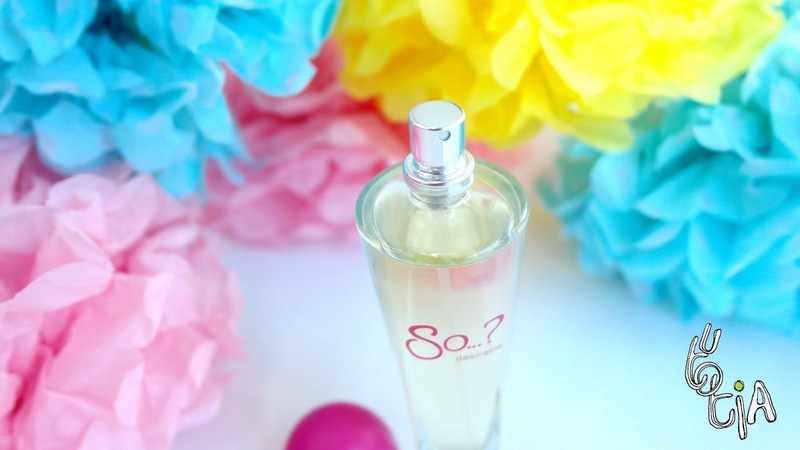 Not only that the base notes will also gives you scent of exoticism. All-in-one, right? 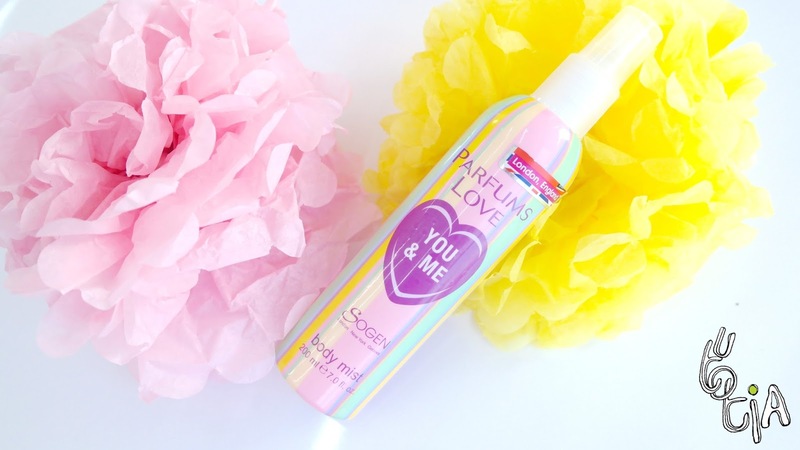 So if you are a romantic (or wants to be or smell romantic), you should definitely try So...? Desirable. 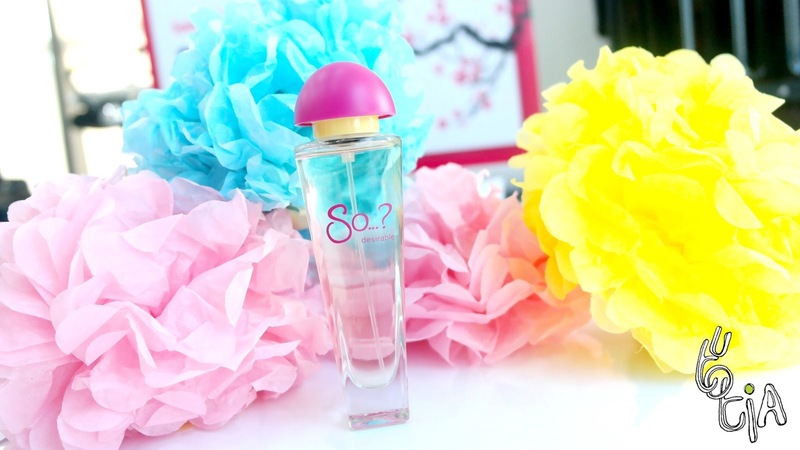 This EDT is also perfect for day-to-day use as it's not too strong. Packaging is also nice and lovely. Elegant, sweet, and playful at the same time. Size is also just perfect to bring everywhere. 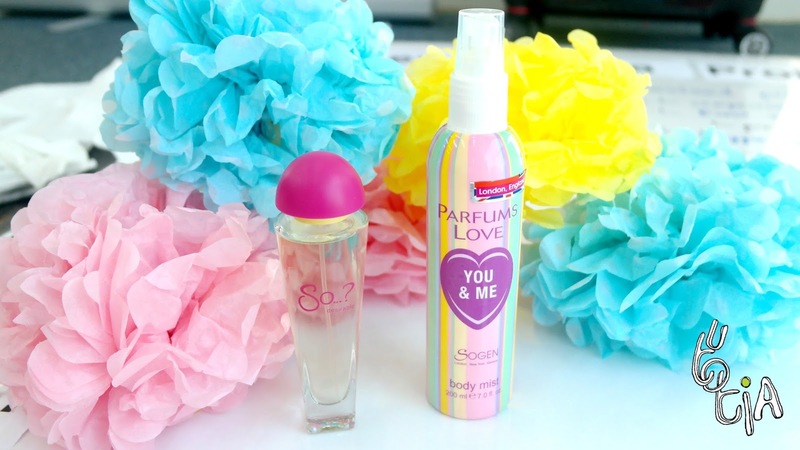 Besides floral scent, I also love fruity scent, usually both of them has fresh feeling whenever I spray them on my body. 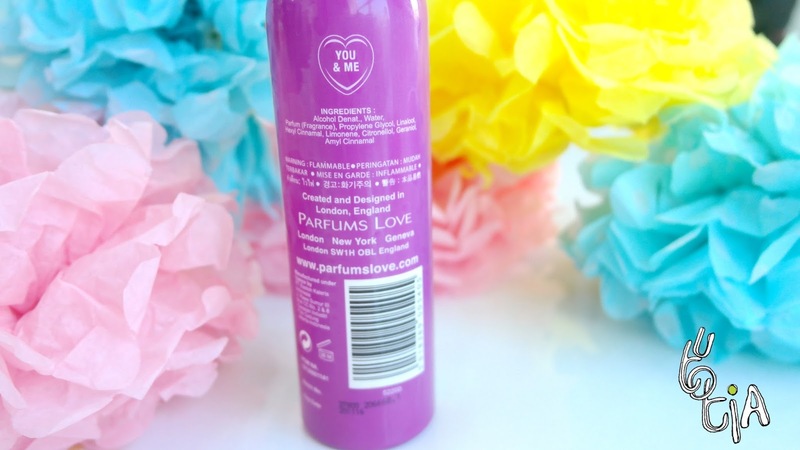 So, I also try Parfums Love (they're like sisters!) 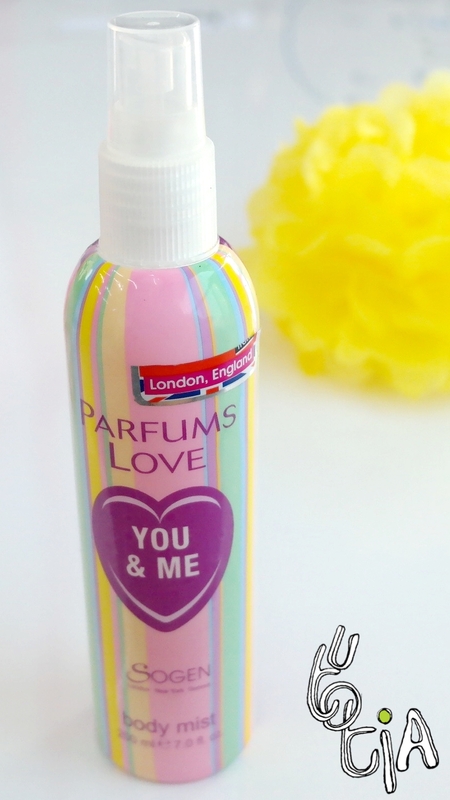 You & Me which has fruity scent. Mandarin and Blackcurrant refresh my mind and body. It's perfect for those of you who are active (especially high school and college) when you have to spend most of your day outdoor. And the heart is just perfect pair! One of my favorite scent; Jasmine is here! That's why I can smell the mix of freshness and calm at the same time. 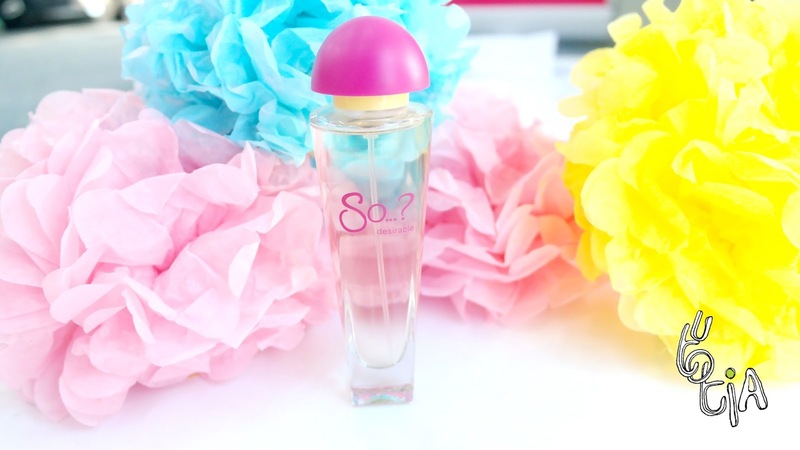 Also the base contains Sandalwood which helps to make scent even more long-lasting. 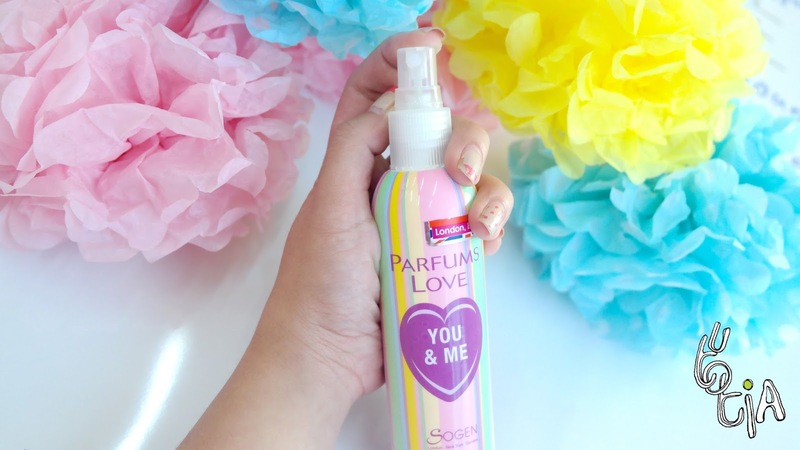 The size is also big enough, perfect for body mist cause it will be used A LOT. So you actually save more when you buy this haha. 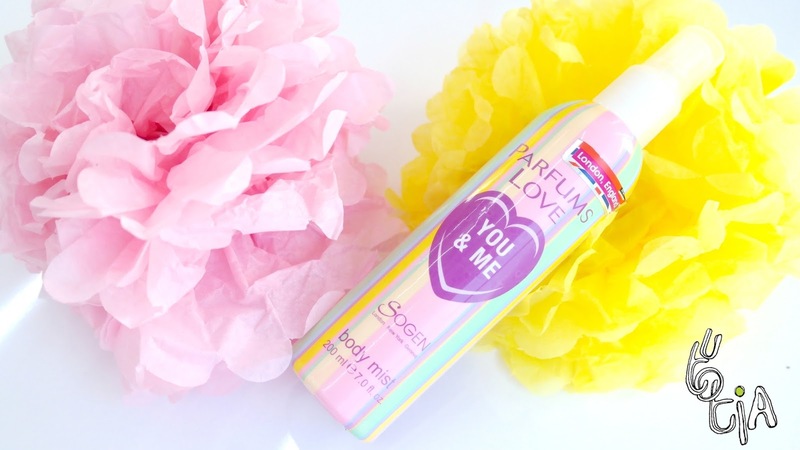 Overall I can say that the fragrance that I reviewed, both Eau de Toilette and Body Mist are really perfect for daily use, from active high schoolers, college sweetheart, even to young career woman.